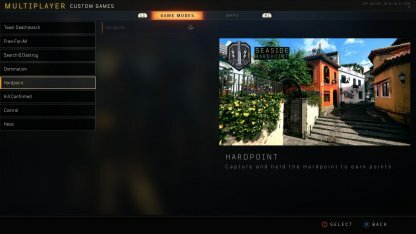 Learn how to improve your gameplay in Call of Duty: Black Ops 4 by playing against bots! 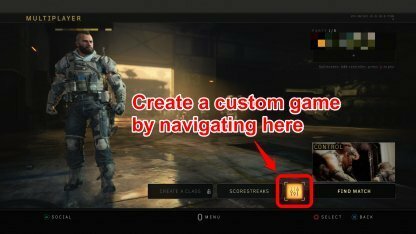 Find out how & learn to set up a bot match and get better in multiplayer modes in CoD: BO4! Playing bot matches will help you improve your game! This will allow you to practice in a no pressure environment before getting into matches with real players! Practicing with bots allows you to choose which game mode you would like to play in. 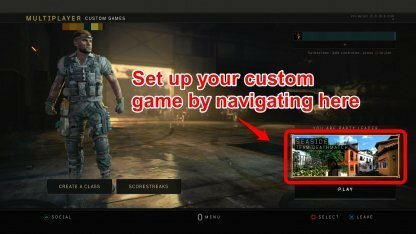 This is good for when you want to learn the ropes of a specific game mode, and get better at completing objectives quickly! Your setup can include all the weapons in Bot matches even if they are still not unlocked for your online game matches. Test all the weapons and attachments in bot matches, then you will know your favorite weapons. 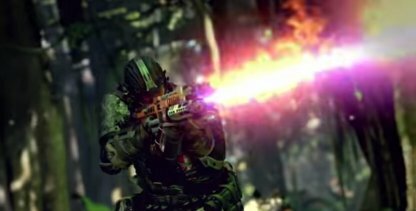 In Multiplayer mode, you need to choose a specialist before getting into a battle. Each specialist has a special equipment and weaponry that can be used as time passes in the battle. Bot matches would be the best place to test their abilities! Check Out The Best Specialists Here! Playing with bots will help improve your reaction times when coming face to face with an enemy. You will lessen the time you need to aim and shoot so you can eliminate enemies before they can shoot at you! You can improve on your own time by setting a difficulty for yourself. Start with a comfortable difficulty, and then move up a difficulty once you feel like you need more of a challenge! 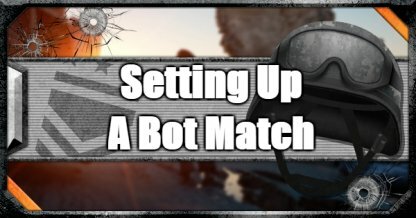 Here are the steps you need to follow in order to set up a bots match! 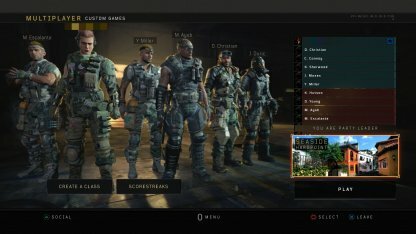 From the multiplayer lobby, navigate to the "Custom Game" button next to the play button.This will open up a custom match page. From here, set up the match that you want to play! Select the mode that you want to improve in, and also choose the map you want to familiarize yourself with. 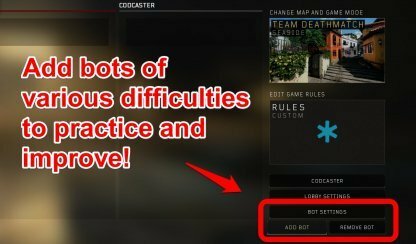 Choose the bot difficulty you are comfortable with, using the "BOT SETTINGS" button. After choosing your difficutly, start adding your bots using the "ADD BOTS" button.